Looking for a leather sleeve to protect your MacBook? 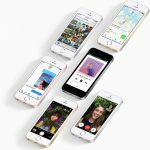 If you are, you may be interested to know that Apple has quietly released their own and it is now available in New Zealand. Called the Leather Sleeve for 12-inch MacBook, it has been designed by Apple using high-quality materials. 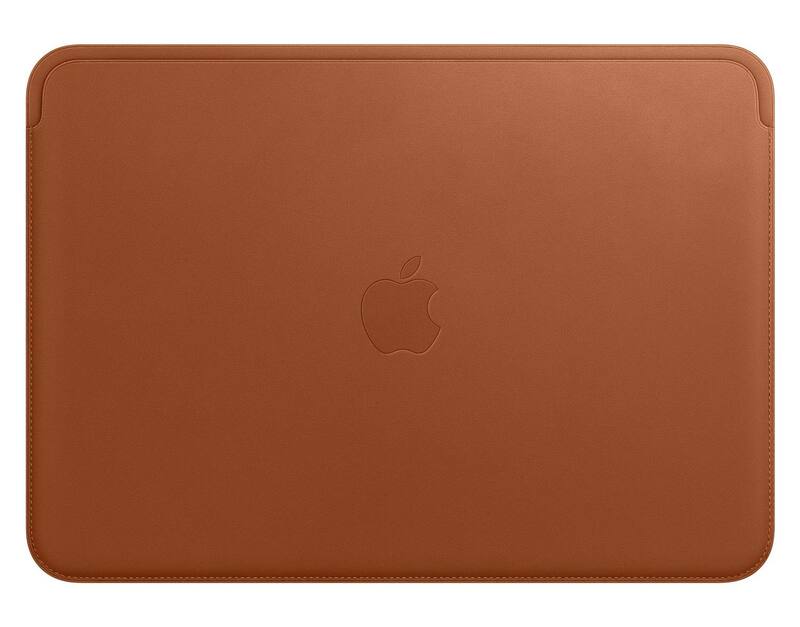 Apple has chosen a type of European leather which completes the entire exterior of the product (front and back) while the inside features a soft microfibre lining – essential to protecting the MacBook inside. Apple has also highlighted the unique design allows for the MacBook to be charged while still remaining inside the sleeve itself. Currently, only the 12-inch MacBook will fit the sleeve, however, I do hope Apple release one in the future for the 13-inch and 15-inch MacBook Pro range. 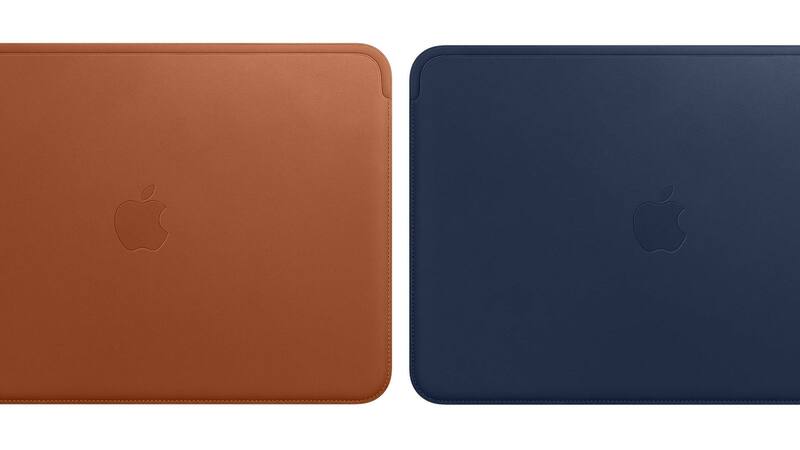 The Leather Sleeve for 12-inch MacBook is available in two colours including Midnight Blue and Saddle Brown/Tan. 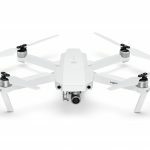 It is priced at NZ$269 in New Zealand and can be purchased from Apple’s online store with free delivery 14-day returns.